Marketing consultant and part-time poet Sellers Biggs loves his guns, as well he should. He and a multitude of other Americans see their weapons as a bulwark against tyranny and aggressive bad guys. They get a sense of security holding a semiautomatic pistol or a shotgun as they check out that strange noise in the bushes at their suburban home. Out in the boonies, it could well be a cougar or a pack of feral dogs that present a threat. Those who use firearms for the pragmatic solutions they provide are the first to agree there’s an element of risk, as with driving a car or using a nail gun. Just as with those tools, using a gun properly takes a willingness to learn common sense rules and devote time to practice. Firearms offer individuals a sense of empowerment, of being able to protect their rights against the ruthless. Such weapons are an integral part of our national tradition. 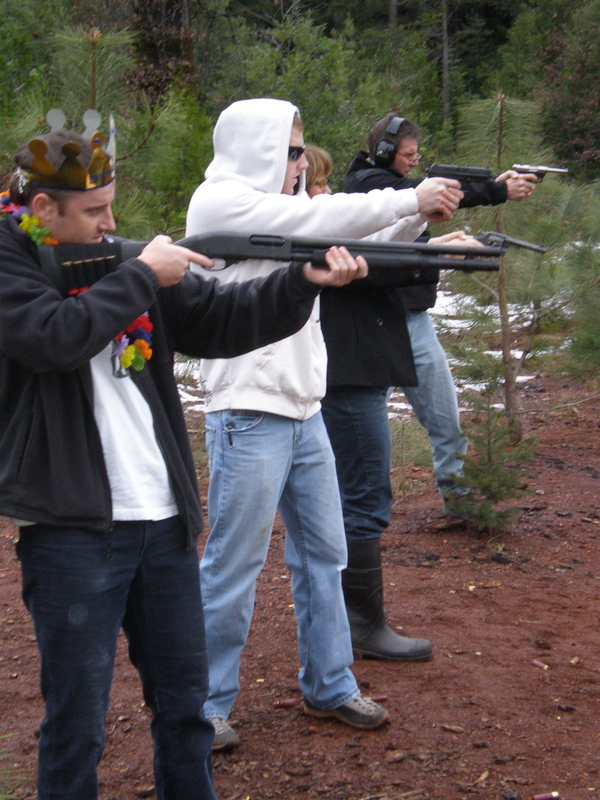 Target shooting tests your skill. Hunting satisfies one of humanity’s most basic instincts. 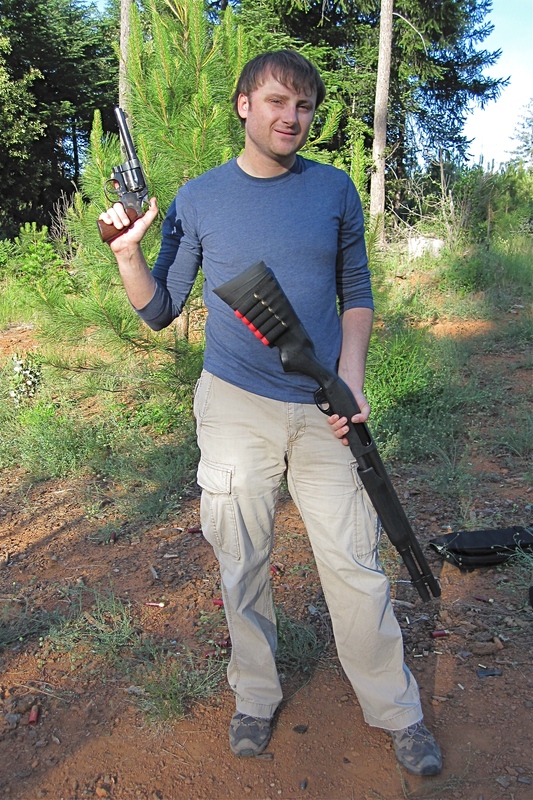 Firearms aren’t just a practical tool, though, but also a pleasurable and challenging hobby for millions of people. 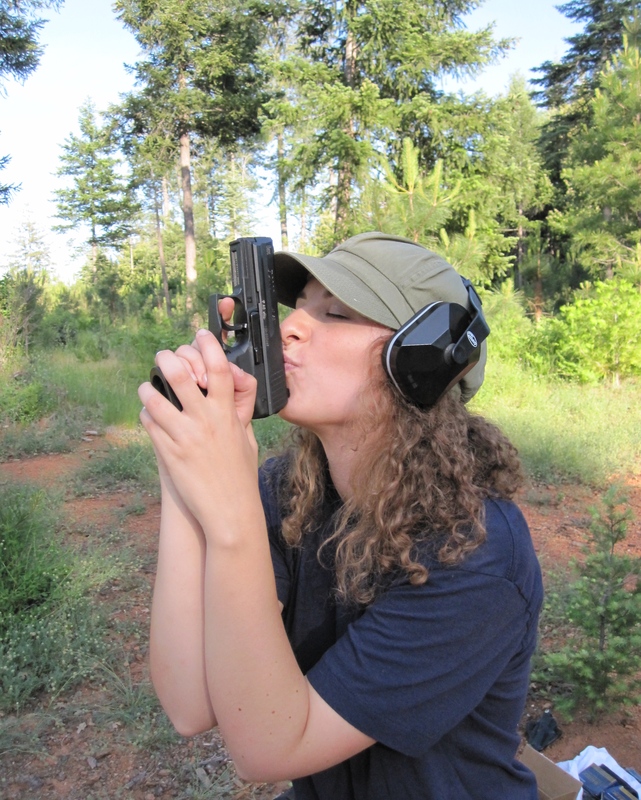 Just holding a gun can be a sensuous experience. They are finely crafted things of beauty. Their heft and feel compare with holding a solid mechanic’s wrench or a delicate fly-fishing rod. There’s a special sensation that accompanies holding a gun in your hands and firing it, savoring the powerful noise, the push against your body, even the pungent aroma of gunpowder lingering in the air. 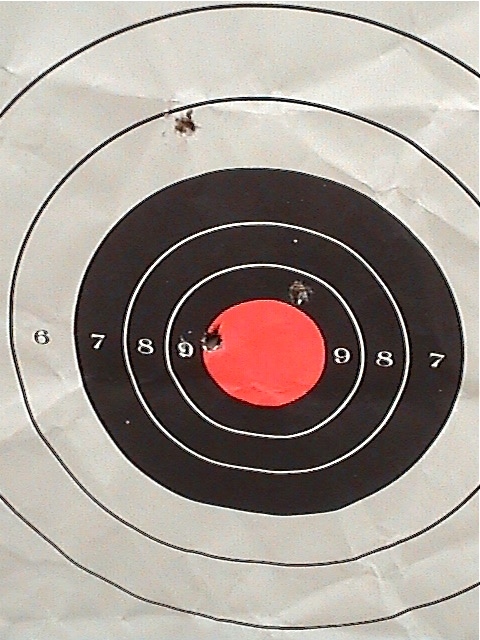 Target shooting is a kick, sure enough. 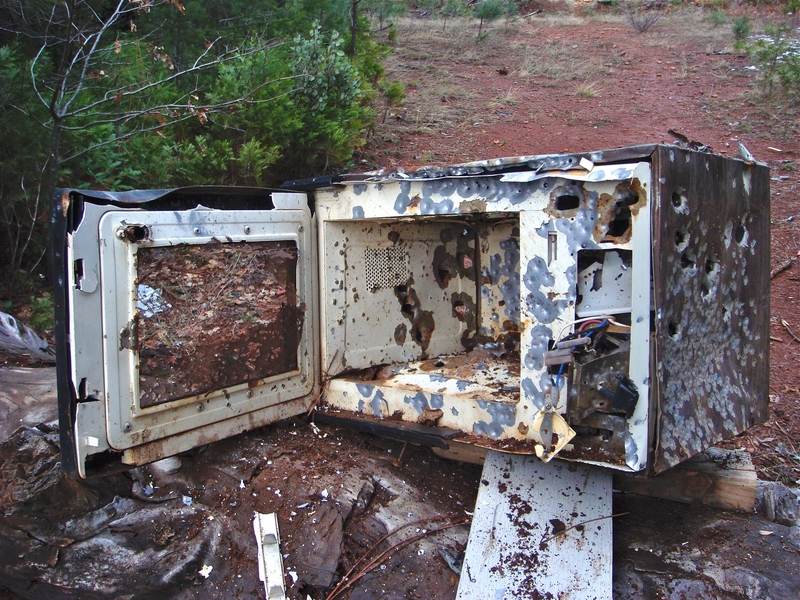 And sometimes a person just hankers to blast away at something different, like the rusting microwave oven a few gunslinging friends came across at their favorite forest hangout. 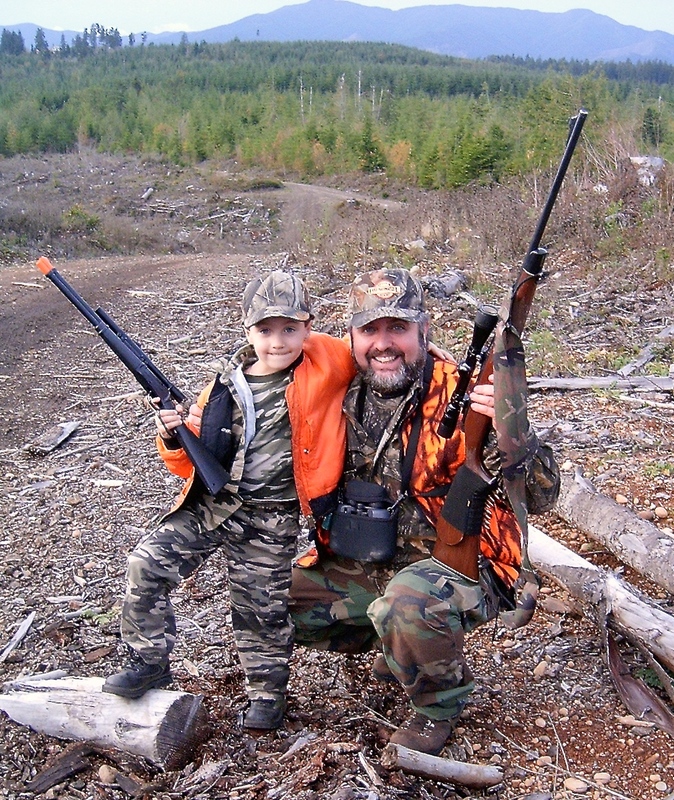 Young people like to shoot, too, and the sooner the better a lot of parents feel.They seek to instill it as a natural part of growing up in a free country, and a practical skill that is handed down generation to generation. Teach ‘em young, teach ‘em right, is the philosophy. And maybe do a little parent-child bonding in the process. Maybe it’s no coincidence that many more new parents are giving their children gun-related names. 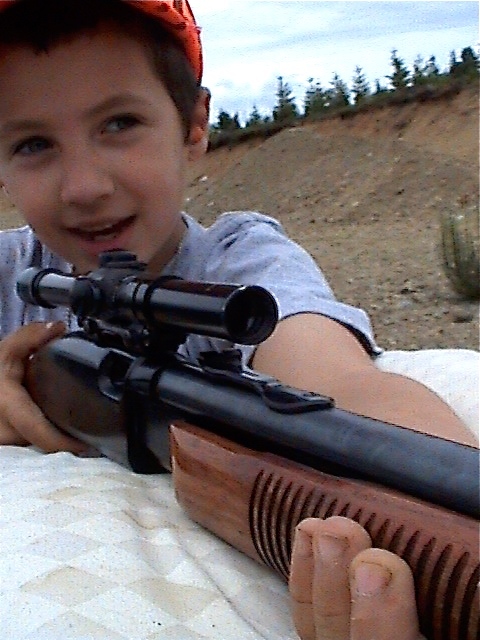 Kids are getting names like Beretta, Colt, Pistol, Hunter, Ruger, Gauge, Browning, Marlin, Trigger, Remington and Magnum. Tags: firearm, gun, pistol, rifle, shotgun, target. Bookmark the permalink. Words of beauty… Bang~bang…I find the parental bonding includes hours of talking about surviving and zombies, protection of loved ones..”Dad what if?” I love it you old goat, Love the other ol goat. M.